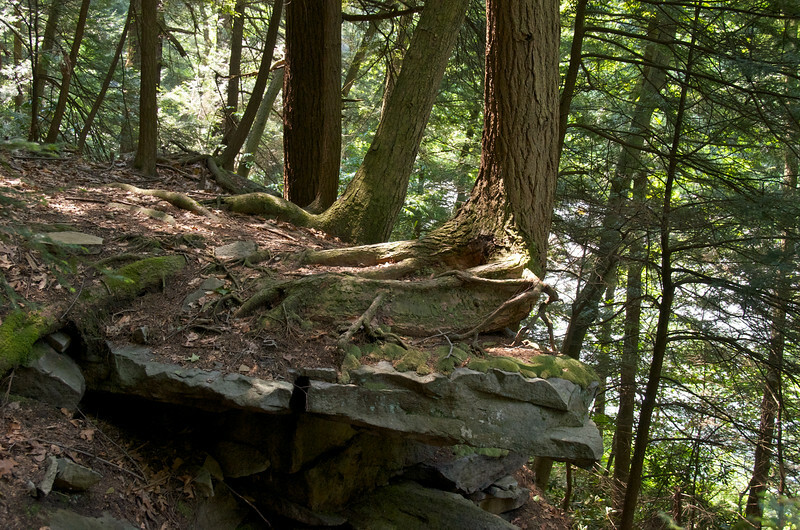 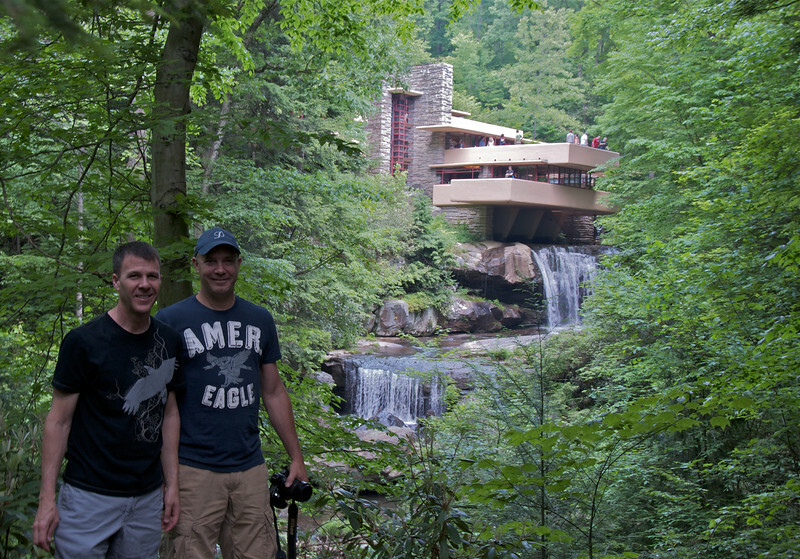 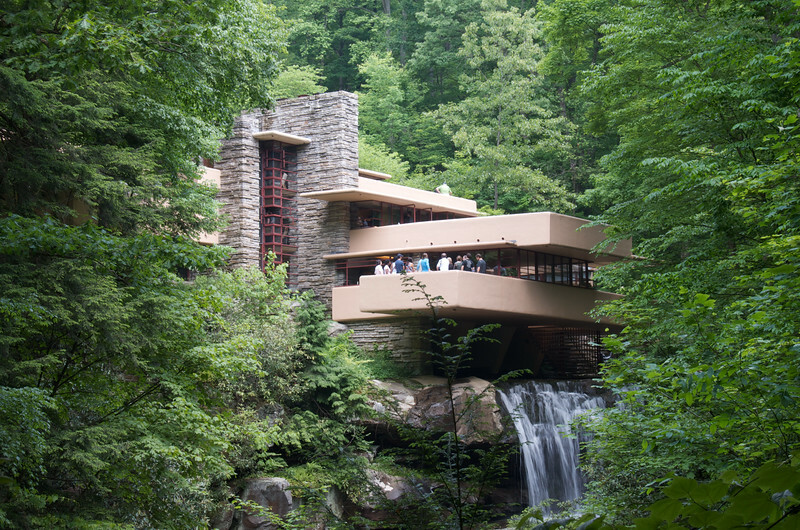 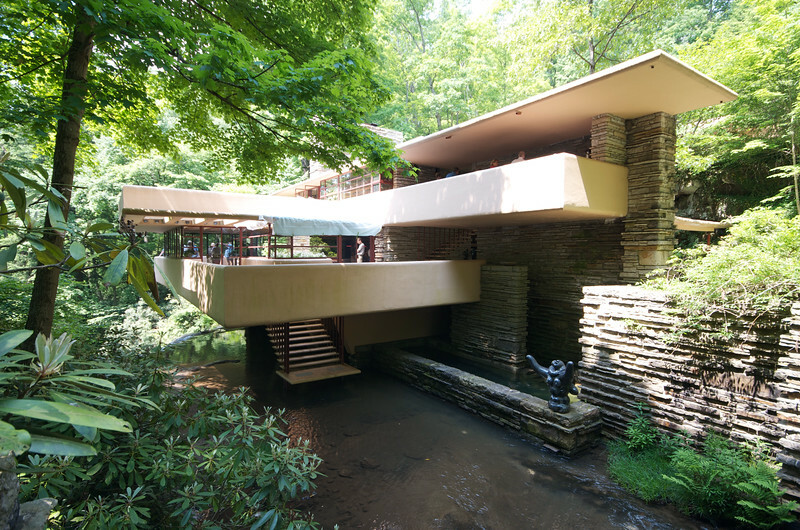 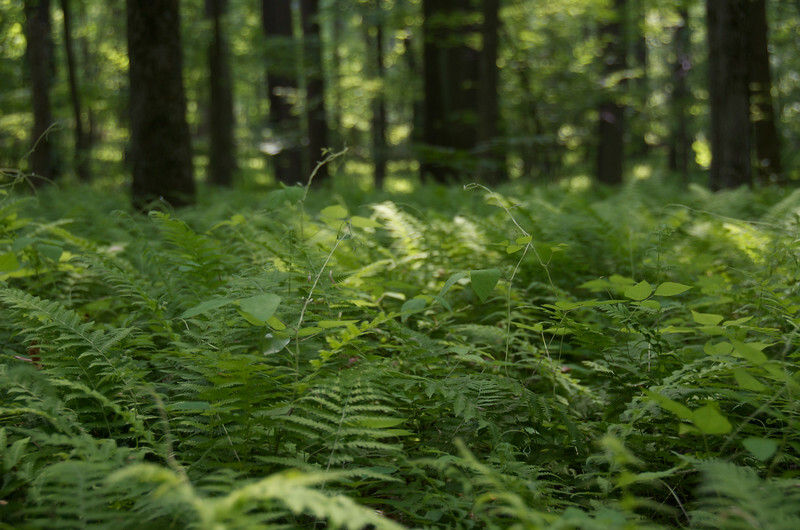 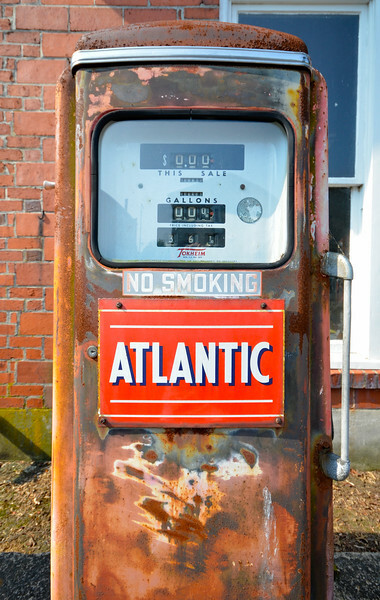 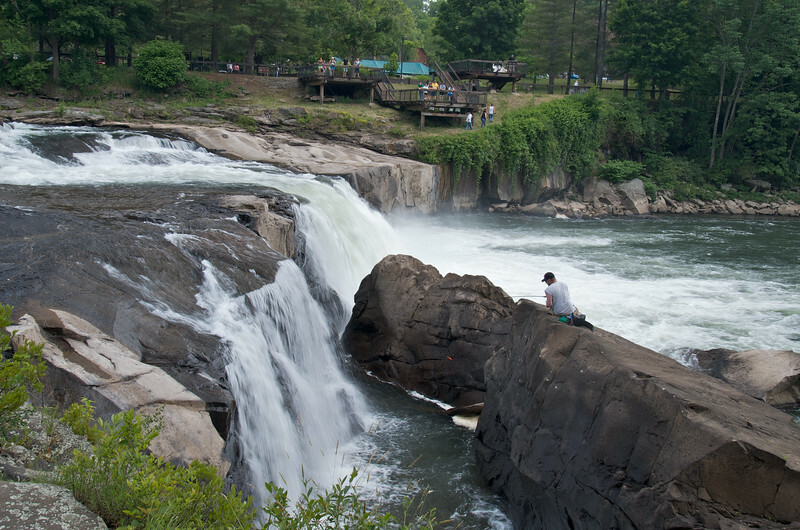 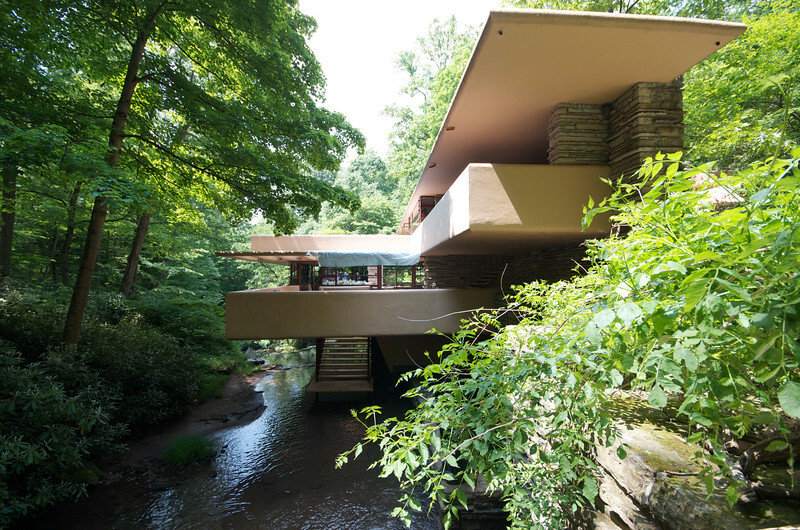 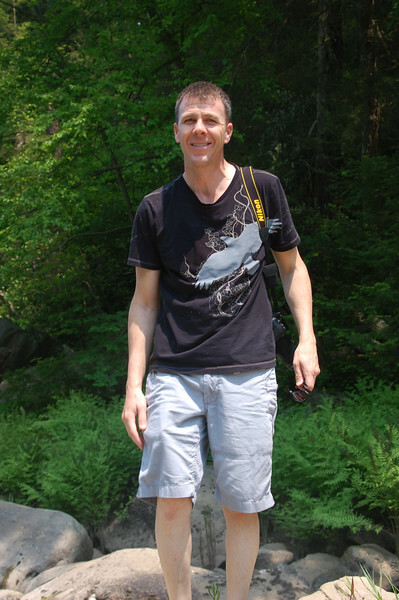 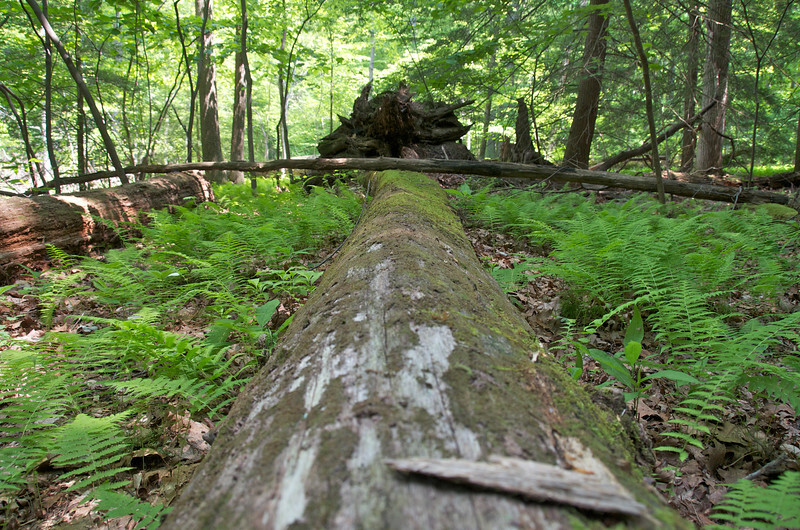 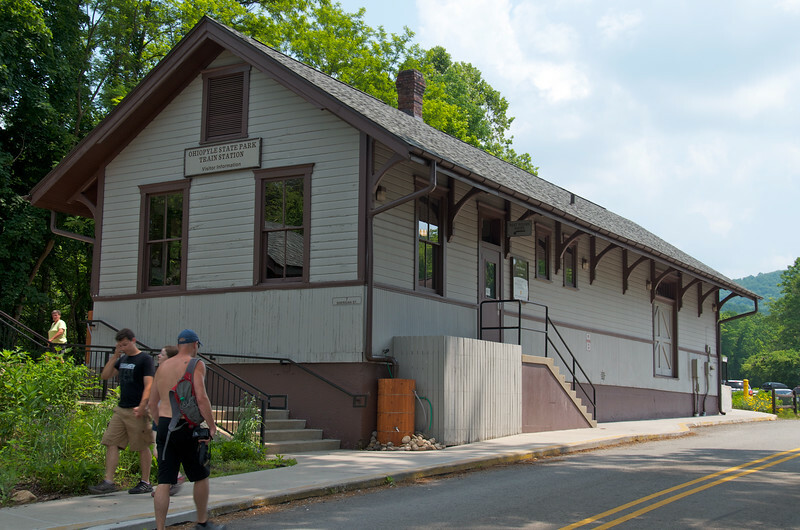 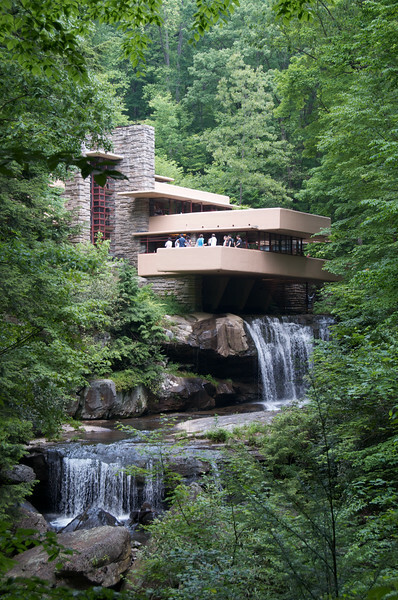 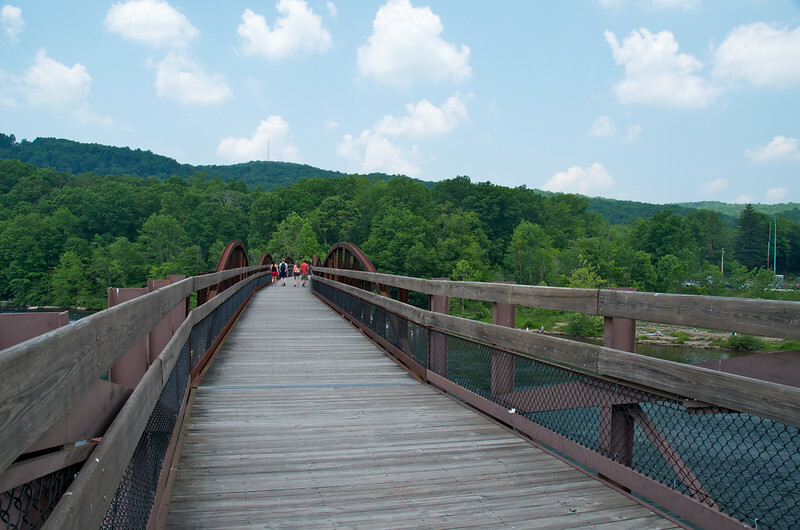 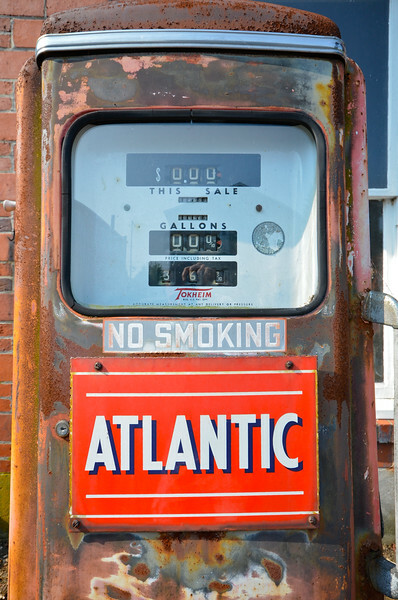 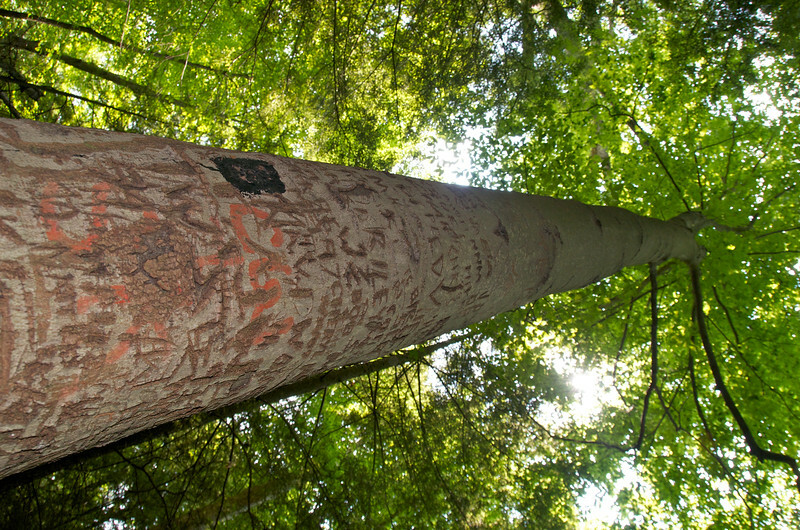 A trip to Frank Lloyd Wright's Fallingwater and nearby Ohiopyle, Pennsylvania. 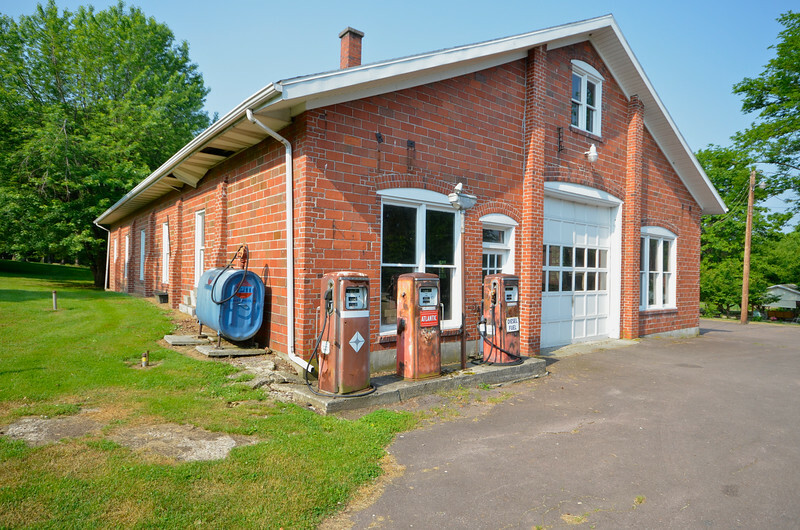 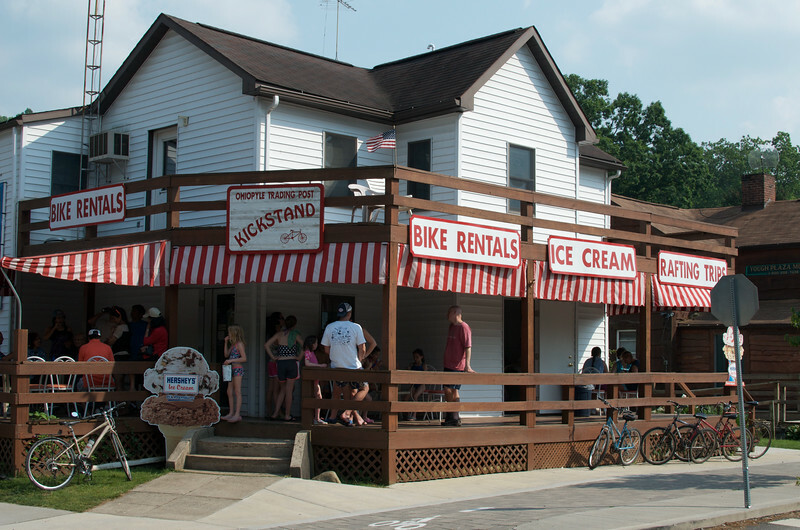 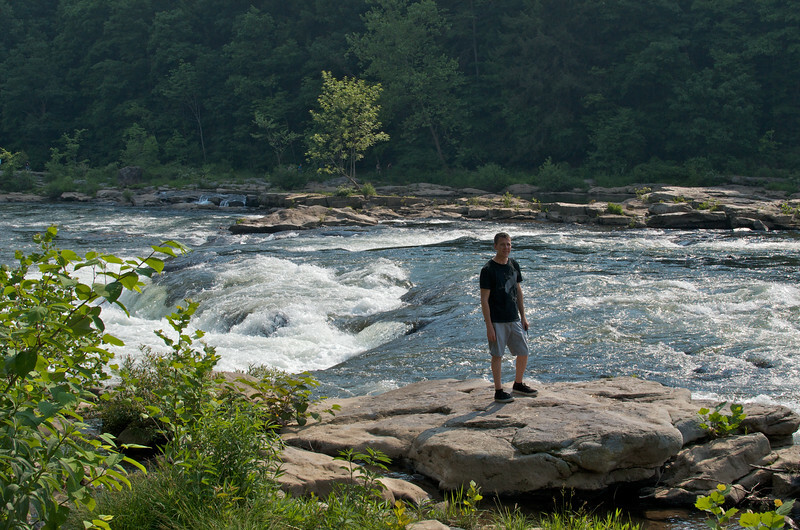 This is in the Laurel Highlands area. 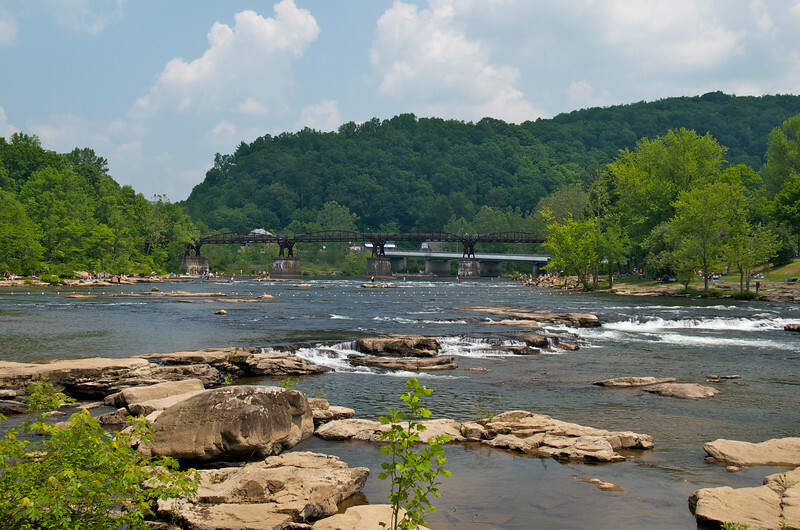 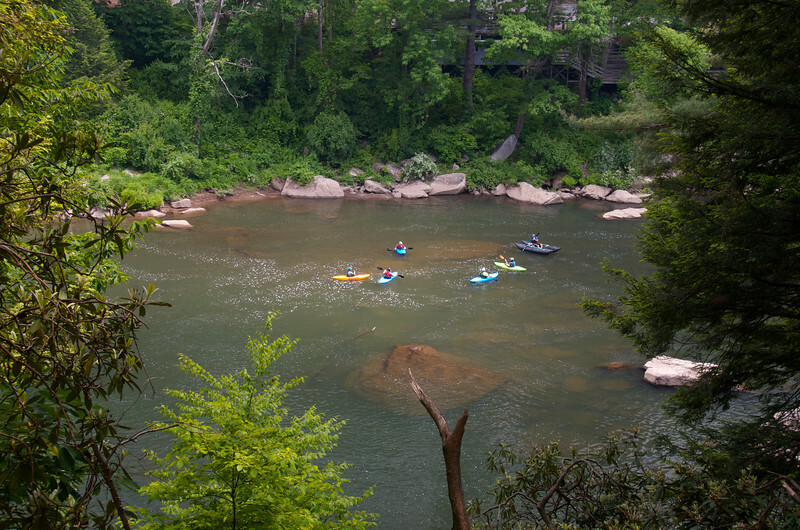 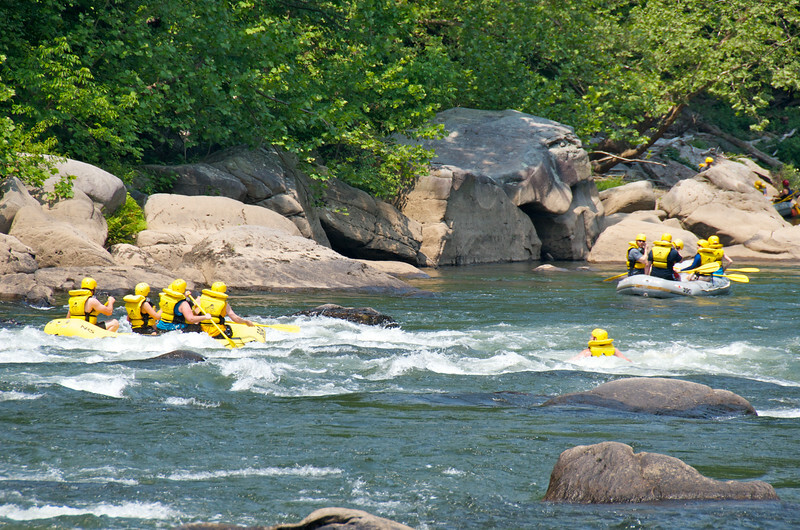 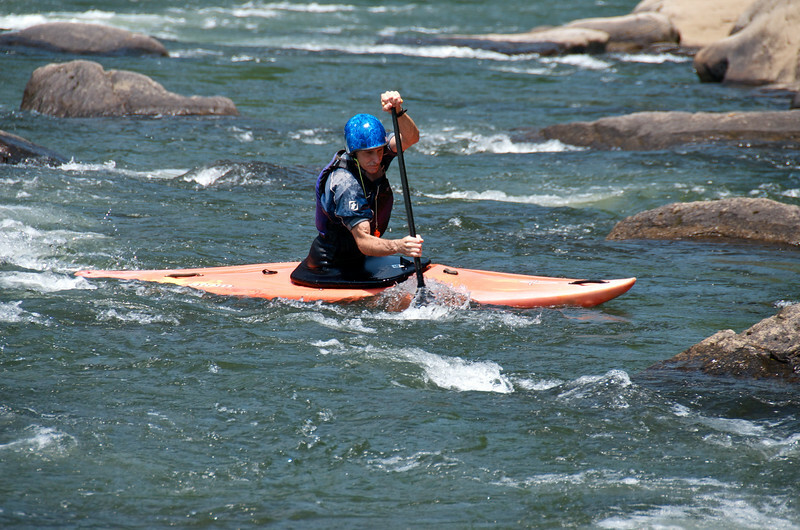 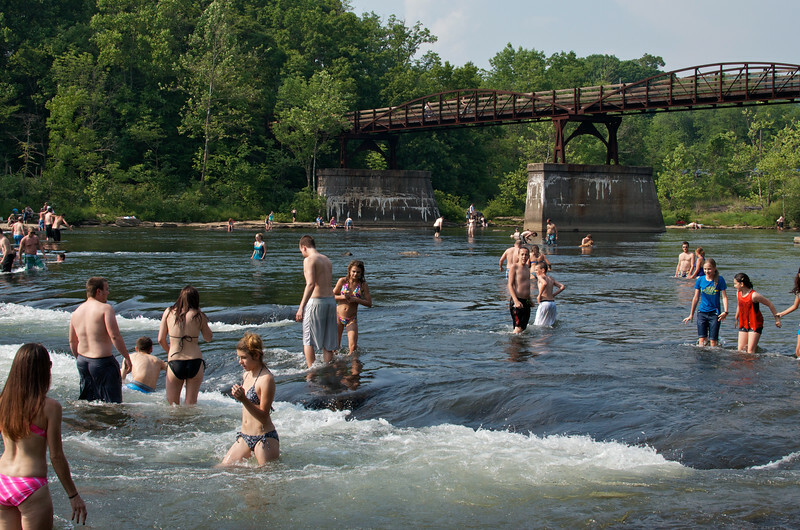 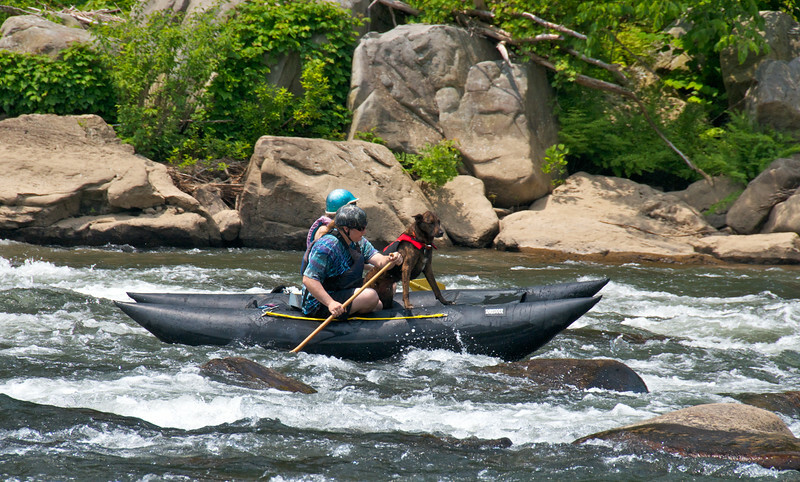 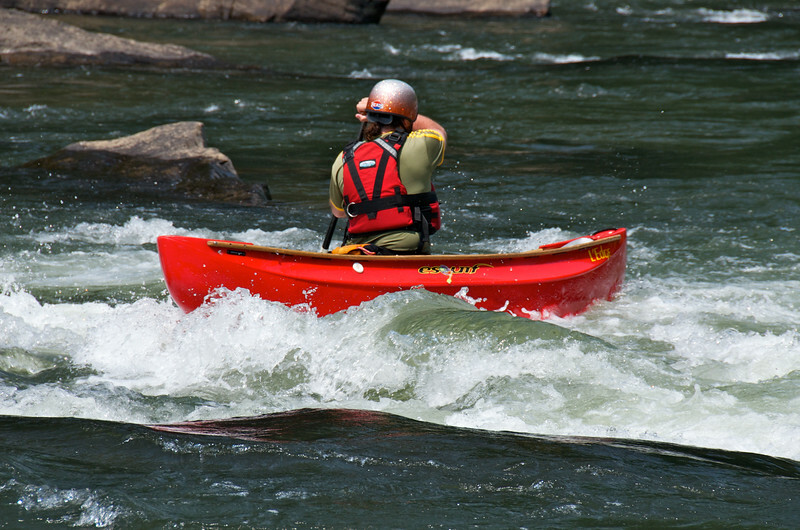 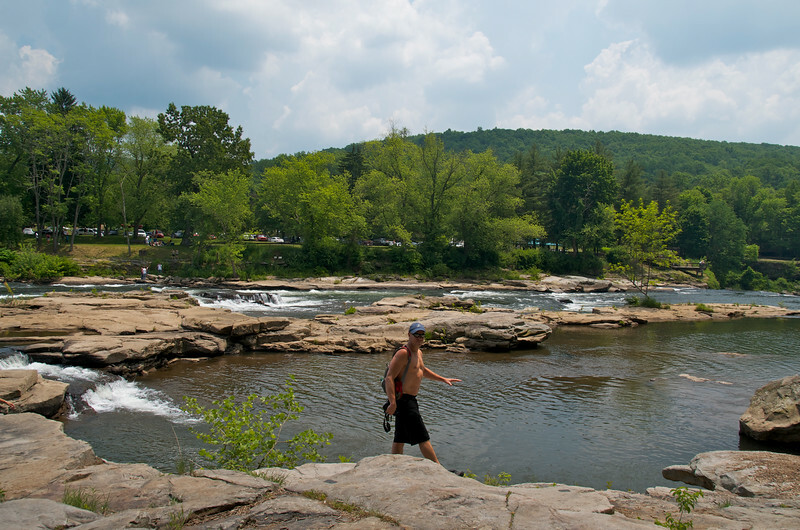 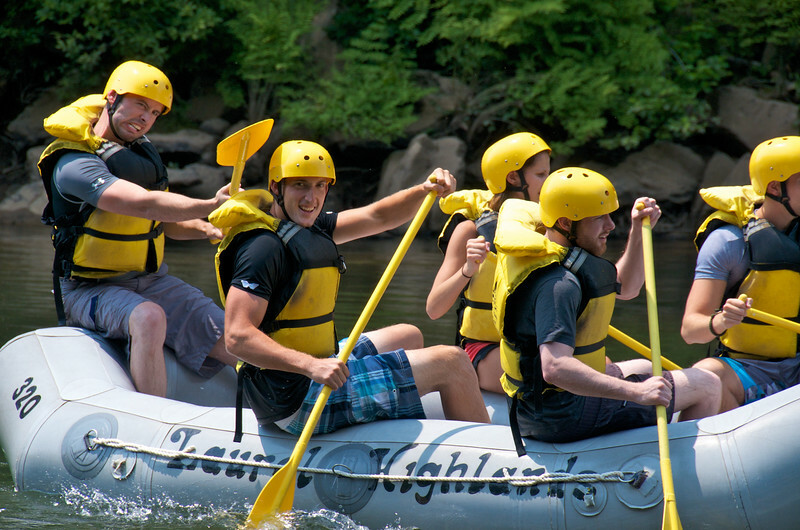 The Youghiogheny River is popular for rafting, kayaking and swimming. 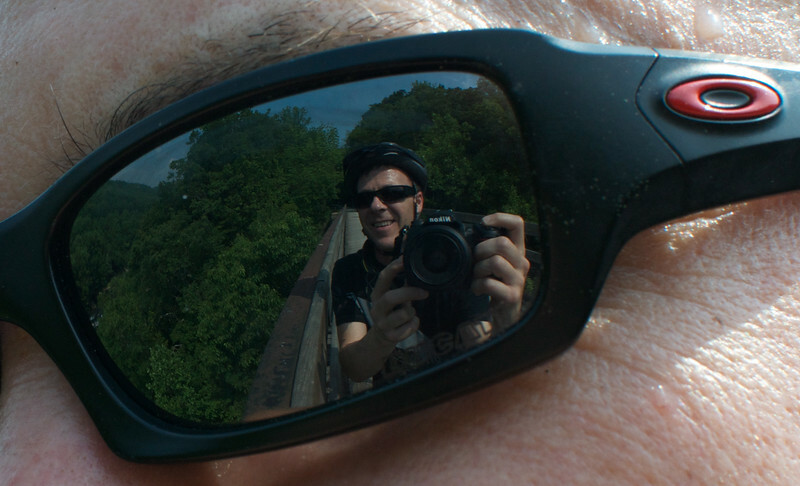 There is a great Rails to Trails bike bath along the river that goes for miles and miles and crosses several old railroad bridges.